Was trying to play around with the pro editor but it seems like not working as expected. Also any designer/developer can do adjustment design in PRO ? Pro Theme is fairly easy to use product. 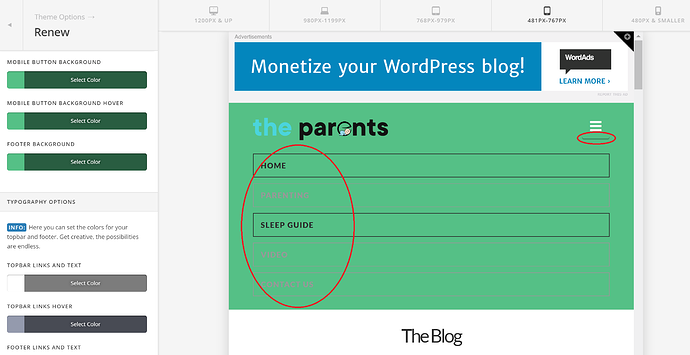 We have published tutorials in our KB section that can be referred to get started with Pro Theme. So im not sure whats going on..
We are not doing any thing external or internal or additional. Thank you for providing your login details. I tried PRO builder, PRO Header, PRO Footer and Theme Options in your site and all seems to be working fine. Can you provide us steps on how we could replicate that issue and provide us the url of the page you are trying to edit. 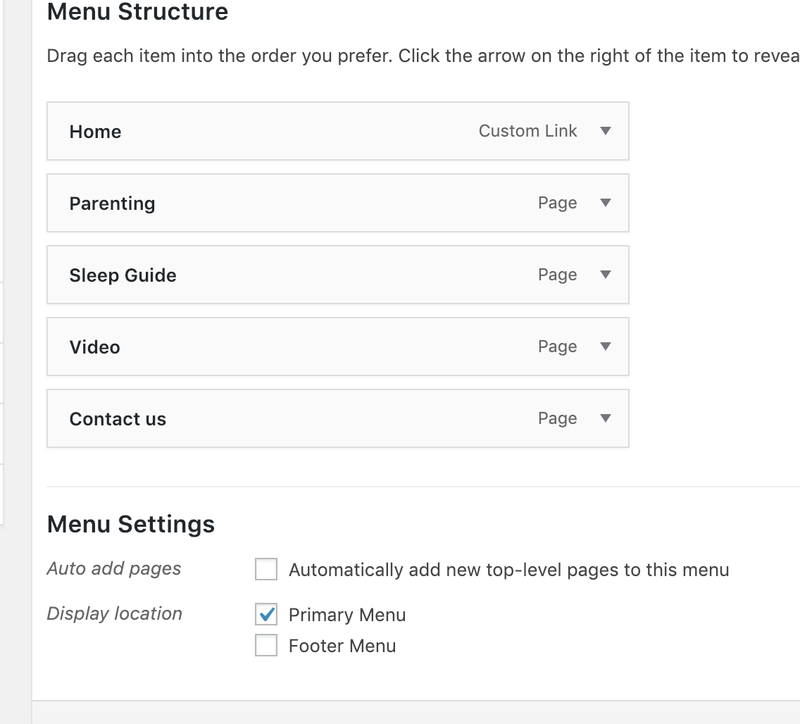 You can't assign the menu directly from the theme options. So whats up with the error? Is that normal and happen to all the users? Also any plugin that has to be installed to get the theme up and run well ? I will forward this to our web development team for review. 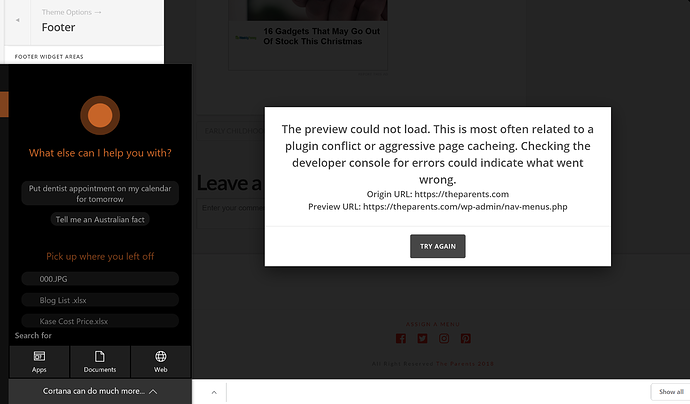 Maybe we can redirect it to the correct page instead of showing an error. With regards to plugins, since you are using PRO, there's no plugin that is needed to be installed for it to work correctly. based on my understanding All the Integrity/Renew/Icon/Ethos preset template are not applied to PRO is that correct? Since we will be making changes with the Header/Footer/Content visual editor? 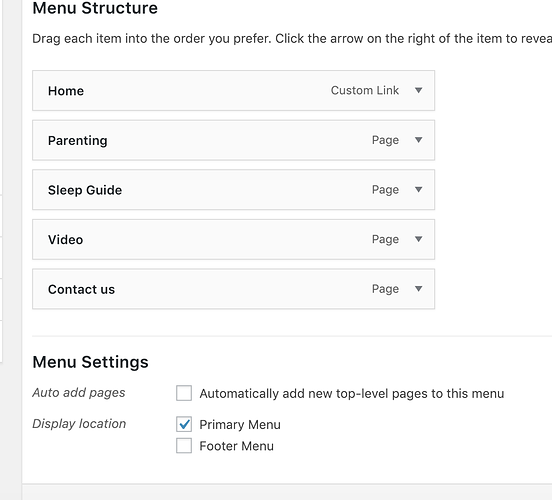 Please let me know how do i assign a menu into the footer if this keep poping up? For #1 & #2, Could you please try adding the following CSS rule into your X -> Theme Options -> CSS area and change the color value and font-family accordingly. #3 Add the following CSS rule into your X -> Theme Options -> CSS area.